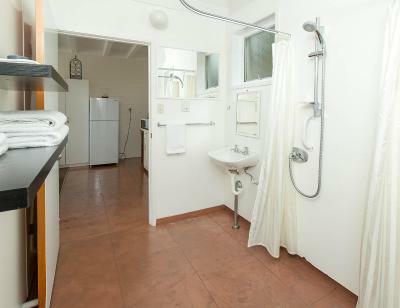 The manager, the comfortable bed, the hot shower, plus the water pressure, the cleanliness,proximity to the small marina and the walk around the basin. The price, you get good value for money. I will stay again. The staff were helpful with relocating to another room. Great value! 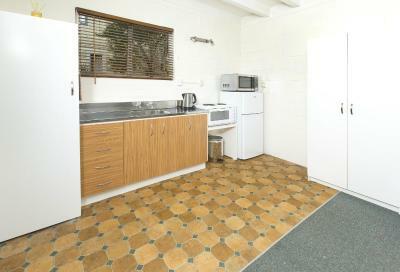 Close to the CBD, right near the water, and a super-friendly staff. 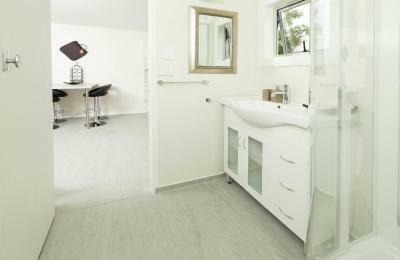 The rooms were simple but spotlessly clean. I will definitely make this my go-to place when I need to travel through Whangarei. The location is great. Right on the walking path around the marina. 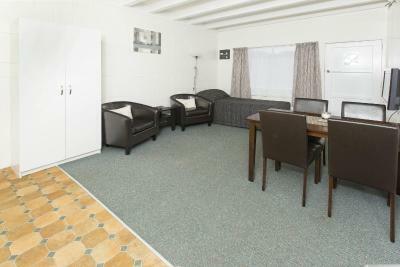 The accommodation was value for money and well cleaned. We appreciated the change of towels and that the beds were made for us. 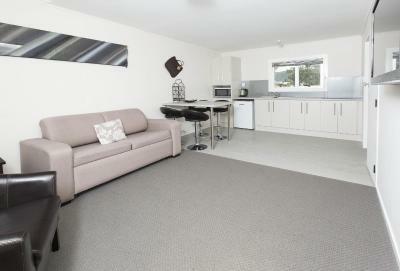 This place was in a good location, close to the river and walking distance to the town. 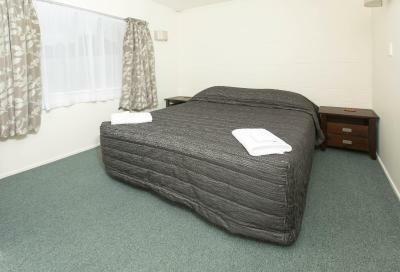 Even though the motel is on a busy road, the rooms are quiet. 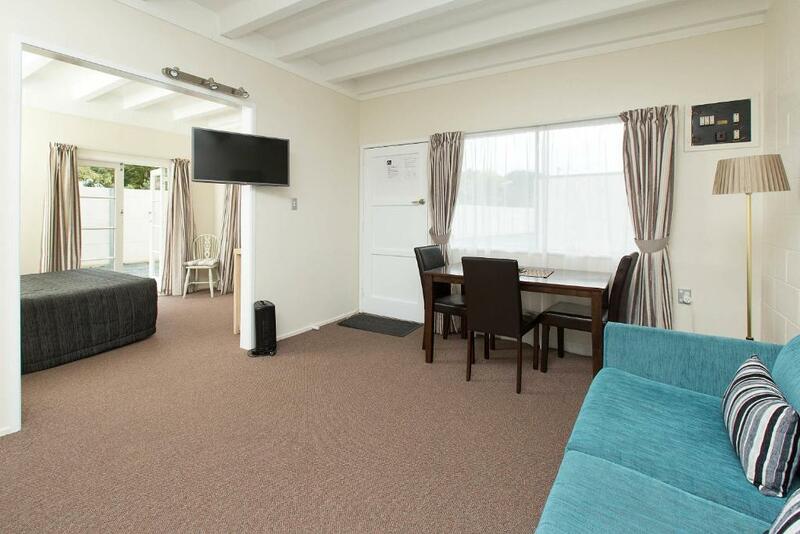 The maitre-D/owner is just the best lady; so welcoming, nothing a problem, really felt made to feel like "home"
Marina Court Motel & Apartments This rating is a reflection of how the property compares to the industry standard when it comes to price, facilities and services available. It's based on a self-evaluation by the property. Use this rating to help choose your stay! 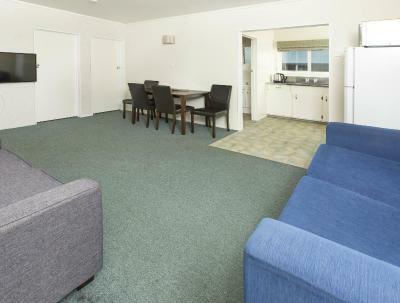 One of our top picks in Whangarei.Marina Court Motel & Apartments offers 1 and 2-bedroom units as well as open plan studios. 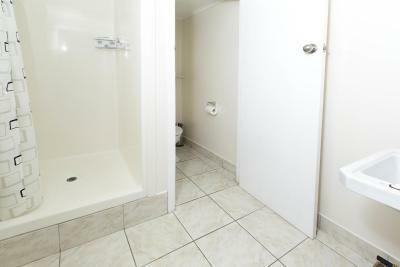 All accommodations is self-contained with a kitchenette and bathroom facilities. Free WiFi and free private parking are available. 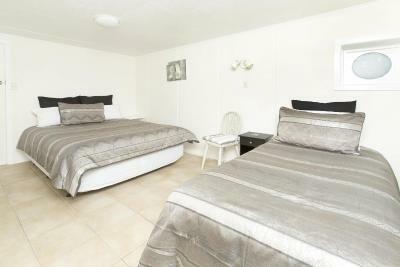 When would you like to stay at Marina Court Motel & Apartments? 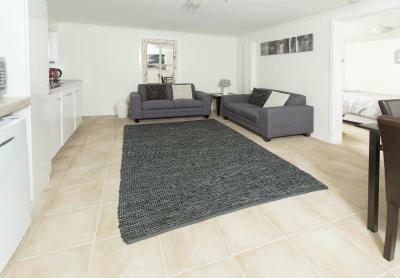 This suite features a sofa, kitchenware and seating area. 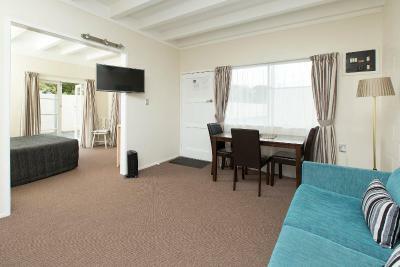 This suite has a patio, microwave and flat-screen TV. 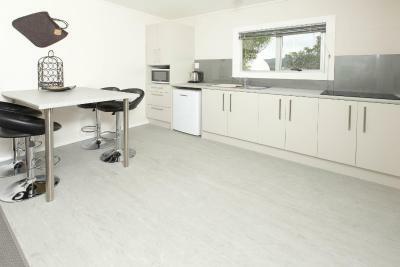 This studio features a kitchenette, sofa and toaster. 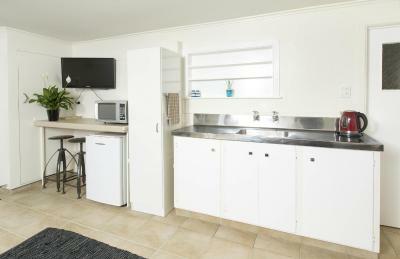 House Rules Marina Court Motel & Apartments takes special requests – add in the next step! 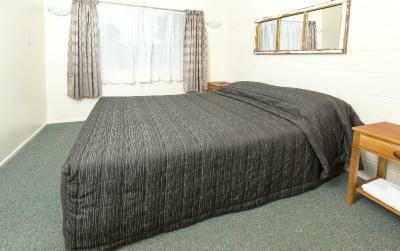 One child under 16 years is charged NZD 17 per night when using existing beds. 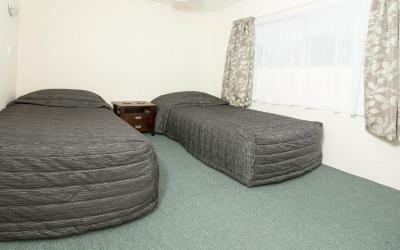 All children under 2 years are charged NZD 17 per night in a crib. 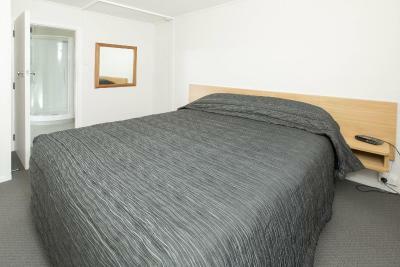 All children under 16 years are charged NZD 17 per night for extra beds. Marina Court Motel &amp; Apartments accepts these cards and reserves the right to temporarily hold an amount prior to arrival. Marina Court Motel & Apartments accepts these cards and reserves the right to temporarily hold an amount prior to arrival. Please note that this property requires a credit card pre-authorization to cover any incidental charges. If you expect to arrive after 18:00, please contact the property in advance to arrange key collection, using the contact details found on the booking confirmation. We arrived at around 7pm and yet there were so many flies. The bed was so squeaky. 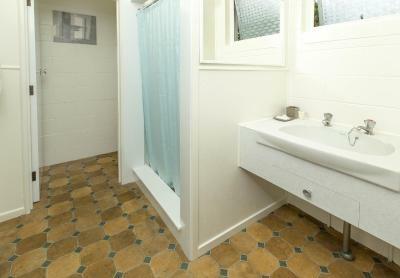 The bathroom was not ideal for disabled. The beddings were nice and clean. No heating for colder nights, no electric blankets. 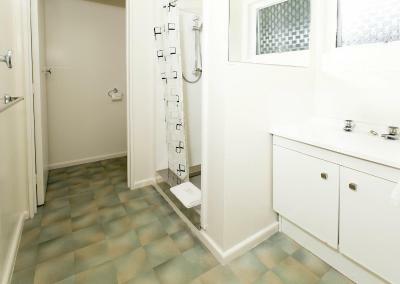 Taps need fixing all were dodgy and no shelf in shower, nowhere to hang towels. Noisy car parking outside living area especially when they leave unit at 5 am. No light in microwave. Good space and nice size rooms. Facilities outdated. Shower was broken (obviously had been like it for some time) and in need of maintenance - big concern as we stayed was whether it would completely fail resulting in water stuck on in shower - things like this should be repaired as identified. Also - furniture - the sofa was completely worn in(when one of us sat on it we fell in and could not get out -sunk completely) and unusable - fortunately there was a spare single bed in the living area which we could use as a sofa to sit on. The linen was clean, the host was attentive. Extremely noisy location with road noise keeping me awake all night. It was a bit run down, some things needed a bit of T.L.C. 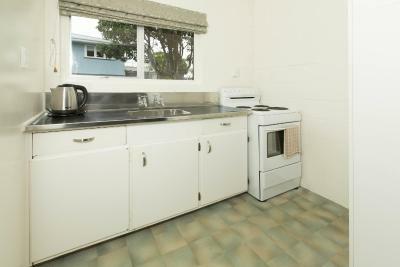 The kitchen in room 4 could use a good clean, something musty/mouldy growing under there. Very secluded location, does not give a good vibe. Few windows had locks broken, one large window could not close fully and these posed as a potential risk of a break-in. 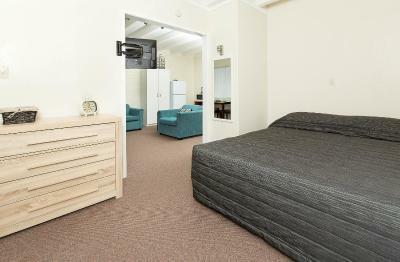 I had a very uneasy sleep, for the fear of someone barging in....it might help to pay a few $$ extra and stay in a better maintained one and in city centre. Bed mattress unacceptable. Broken chair. No plug in hand washing sink. Very noisey location.